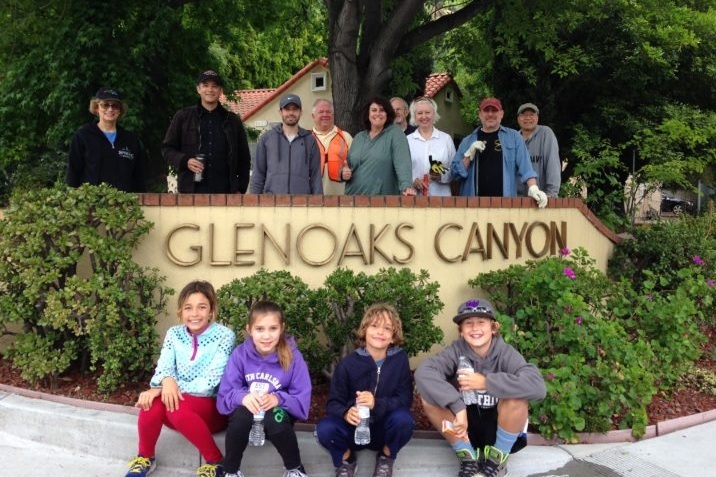 Glenoaks Canyon is a special community. GOCHA is committed to maintaining that unique, community-centric environment for the 750 homes in our canyon. We hope that this website will encourage more of our canyon families to get involved with our community and maintain a positive dialog between the families in our canyon. We are all very lucky to live in a place like this and I hope that this website will help bring us all closer together.